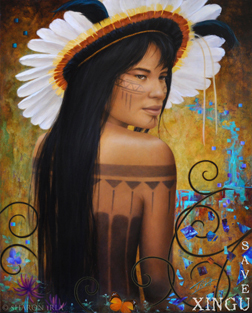 S&N Limited Edition Prints available. 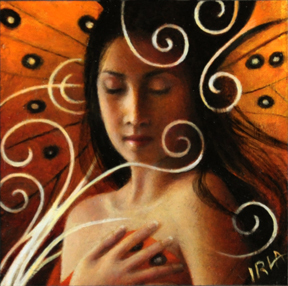 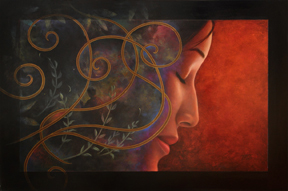 "Flowering Heart In The House Of Song"
Sold - S&N Limited Edition Prints available. 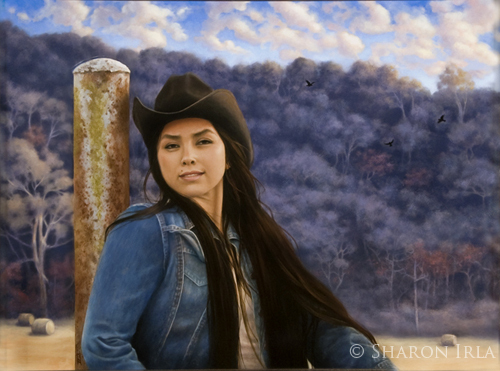 Sold - S&N Limited Edition Prints now available. 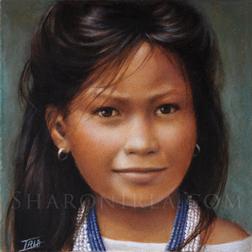 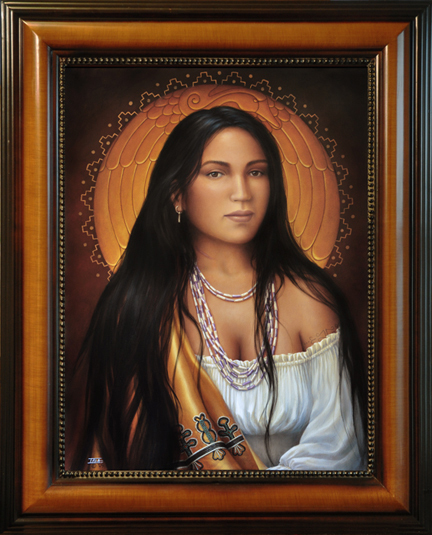 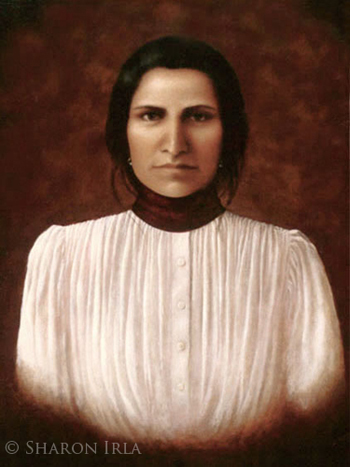 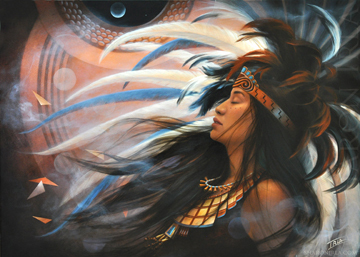 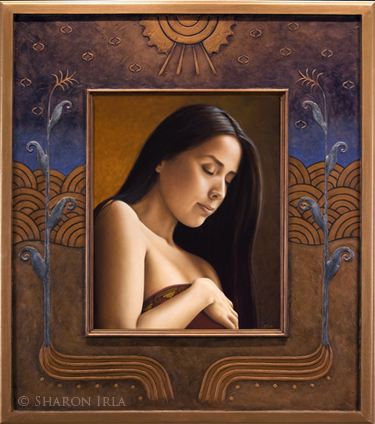 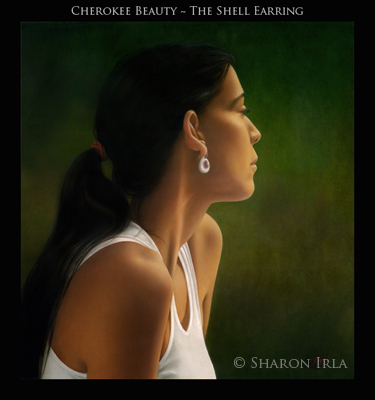 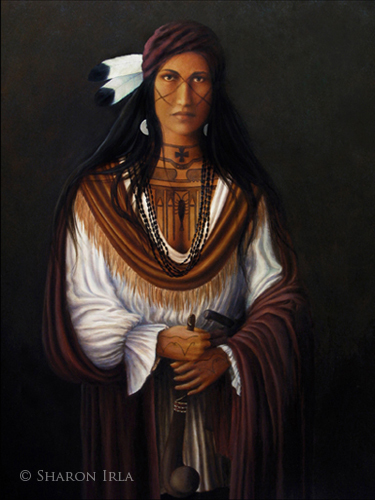 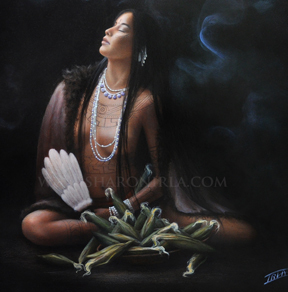 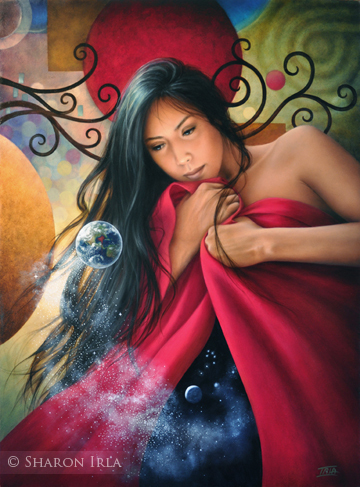 "Beloved Woman Of The Cherokee - Nanyehi"
Private Collection - S&N Limited Edition Prints now available. 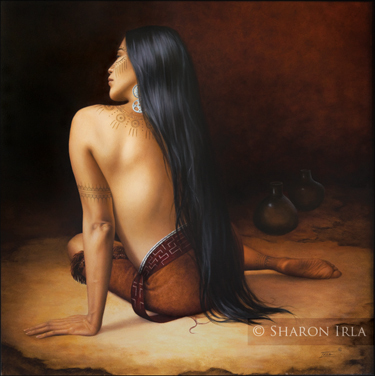 Terms: you may link to this site at will, however we remind our visitors that all material (text, artwork, photo's & images) on this site are copyrighted by Sharon Irla, therefore the duplication and/or copying of materials on these pages is prohibited except with the expressed written permission of Sharon Irla.